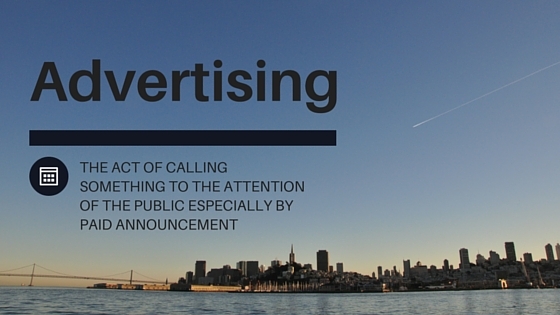 Any real estate agent has likely heard of their Sphere of Influence. Your Sphere of Influence is also your Referral Network – the personal and business connections that send you referrals and connect you with new clients ready to buy or sell. It’s the most powerful tool for decreasing advertising costs and minimizing your time to close – the golden ticket for new agents to get their feet on the ground and veterans to stay competitive. So, if you’re a Real Estate agent looking to increase your SOI and grow referrals, think about the following groups. Your personal connections are usually the simplest place to start. Your friends and family should know you’re a Realtor (pretty obvious), but make sure they also know your brokerage/brand, specialties, clientele, closing rates, community outreach, etc. This is especially important for new agents – let personal connections know that you’ve made a career change and why you’re passionate about real estate. Current real estate clients are an easy source of referrals. 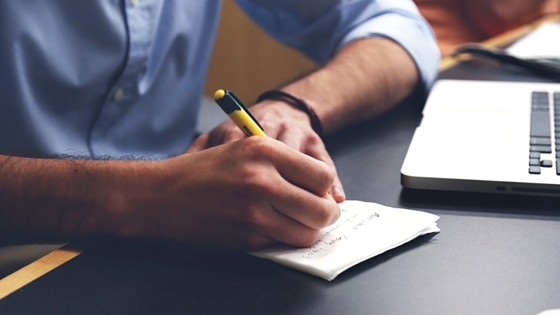 While you may feel awkward asking clients you’re actively working with, it’s actually relatively easy. The clients you’re representing have real estate on their mind – they’re discussing real estate with friends and family, and I guarantee your name has come up in these conversations. 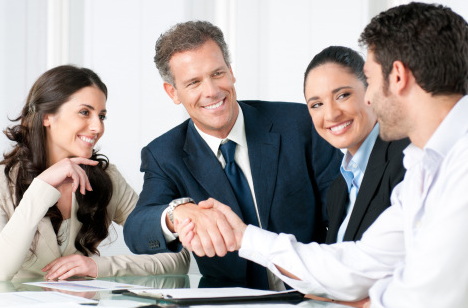 Your past clients understand your specialties and the excellent customer service you provide. Your most recent clients provide the best opportunities because they’re still buzzing about how great you are, but make sure to foster these referral sources with follow up after the sale. Are you active in your PTA? Running Club? Church group? Local charity? These groups are sources for new clients and referrals. Being active in community organizations is a simple way to connect with your clientele. For example, if you sell family homes in residential areas, participating in your children’s school fundraisers is a great way to grow your network while giving back to the community. Do you work with mortgage brokers, contractors, home decorators, property managers, lawyers, landscapers? Of course you do -as a real estate agent you have an intricate web of business connections that can connect you with qualified leads. 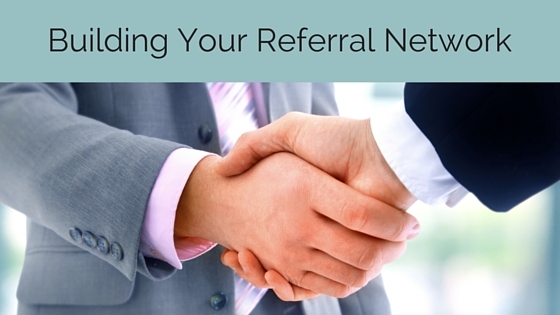 For business connections, the best way to drive referrals is to be generous. (No I’m not saying to reduce your commission). Send referrals to your trusted service providers, and watch the favor be returned. While this list might sound daunting, getting high quality referrals from your SOI is much easier than cold calls. 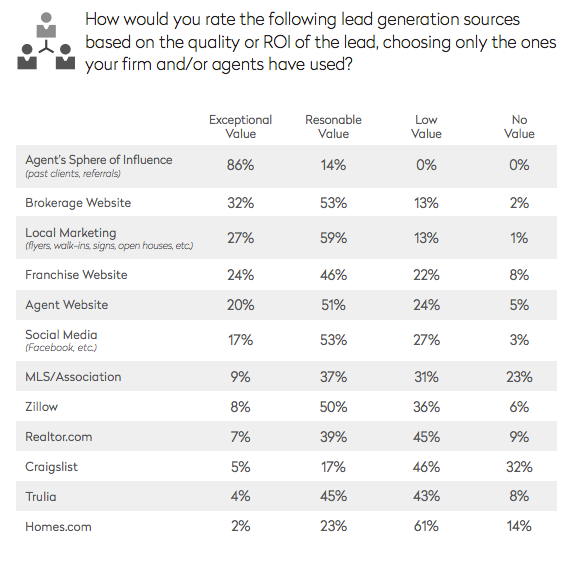 And knowing that customers trust recommendations from family and friends more than any form of advertising, growing your referral network should be a top priority for any agent.